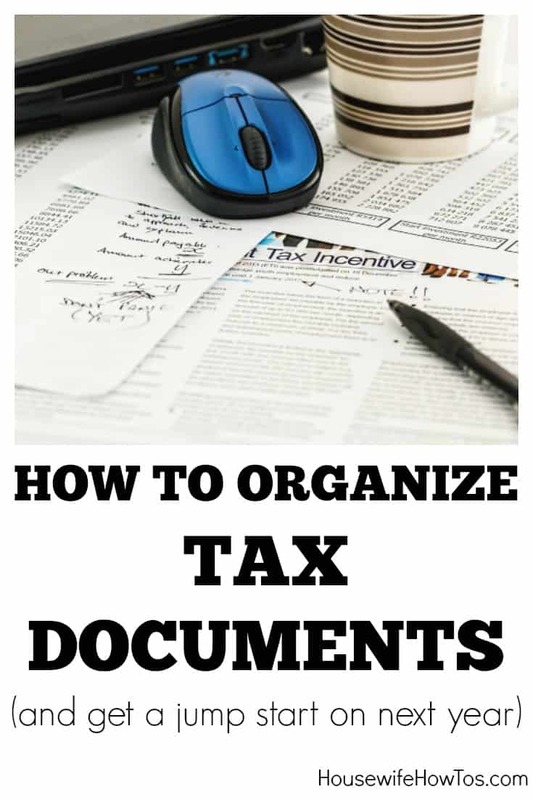 Knowing how to get organized for tax preparation will help you save time and maximize your refund. Tax season is upon us. Whether you do your taxes or have someone prepare them for you, now is the time to get your paperwork in order. With this list you’ll have all of the information needed to complete your returns without missing deductions, so you can get back every penny that’s yours. Gather the following documents and organize them by category. I use file folders slipped into an accordion envelope. Once finished, I add a copy of my return, close it up and label it with the year then tuck it on a shelf in my office closet. Seven years later, when it’s safe to dispose of old papers, I just grab the envelope from my closet shelf and start shredding. The file folders and holder are reusable, which gives me a jump start on the following year. To make it easy for you to gather your materials, the list below contains Amazon links. Using these links doesn’t increase your price, but it does generate a small commission which pays for the coffee that powers this blog. For more about other products I use in my home, check out my Recommended Products Page. Child care provider’s name, address, and Social Security or Tax ID number. Domestic employee’s name, address, and Social Security or Tax ID number. Ex-spouse’s Social Security number if you paid alimony. 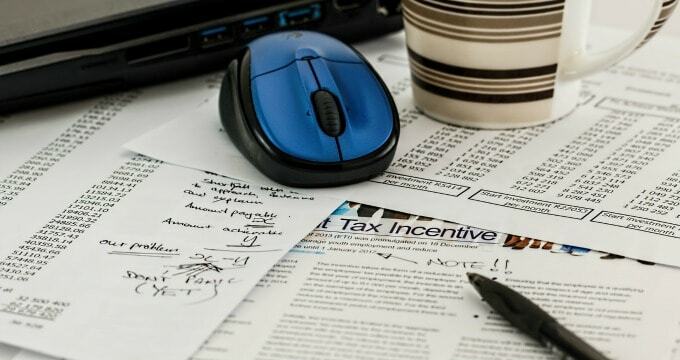 Home office deductions (if applicable): bills for home utilities, insurance, home owner association, and general home maintenance and repairs. If you’ve been tossing all of your papers and receipts into one large box throughout the year, you’ve even more reason to dread tax season. Make it easier on yourself next year by creating a duplicate set of file folders and stashing them in a second accordion folder. As receipts and paperwork come in, you’ll be ready to store them quickly so next year’s tax preparation will be a breeze.